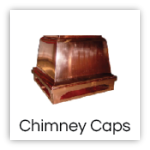 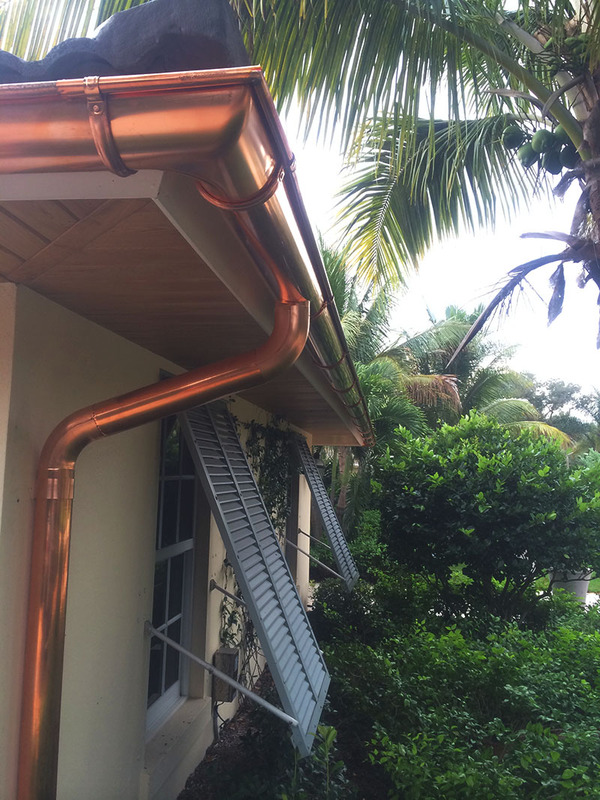 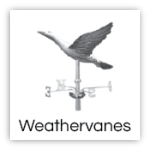 We are the only U.S. manufacturer of the European half-round rainwater system featuring seamless-weld downspout in copper and three types of zinc. 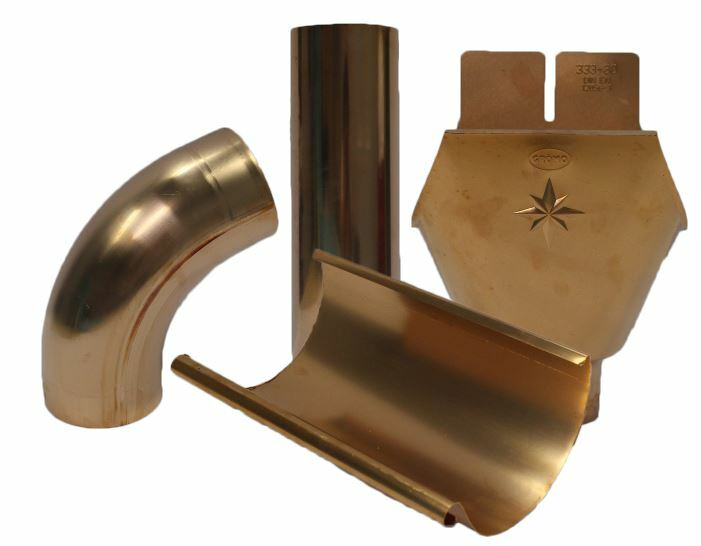 Other producers of a similar half round system sacrifice quality and aesthetics by using folded-seam downspout and crimped elbows. 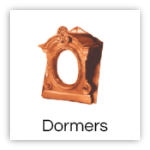 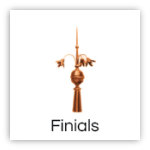 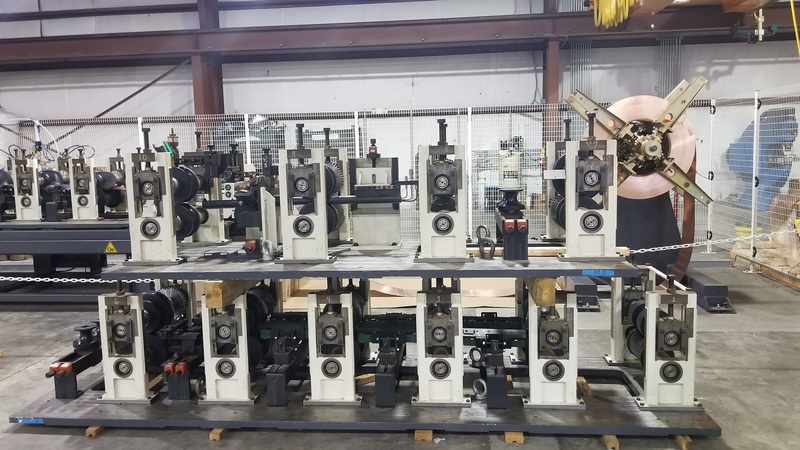 We offer the highest quality system while remaining competitively priced, made right here in the U.S.A.
We have fabricated hundreds of completely customized ornaments for private residences, businesses, universities, and public buildings. 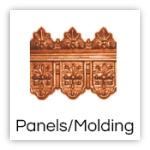 We work closely with contractors, architects, and home owners to bring to life their custom designs. 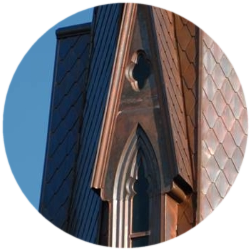 We specialize in restoration to revive the intricate details time has slowly taken away from historic homes, universities, and public structures. 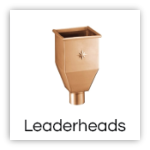 CLICK AN ICON TO SEE MORE PRODUCTS. 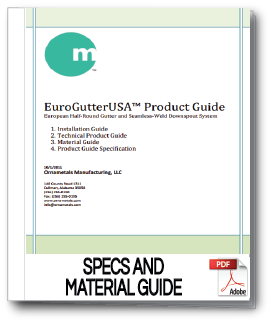 Download the information you need and feel free to give us a call if you have any questions! 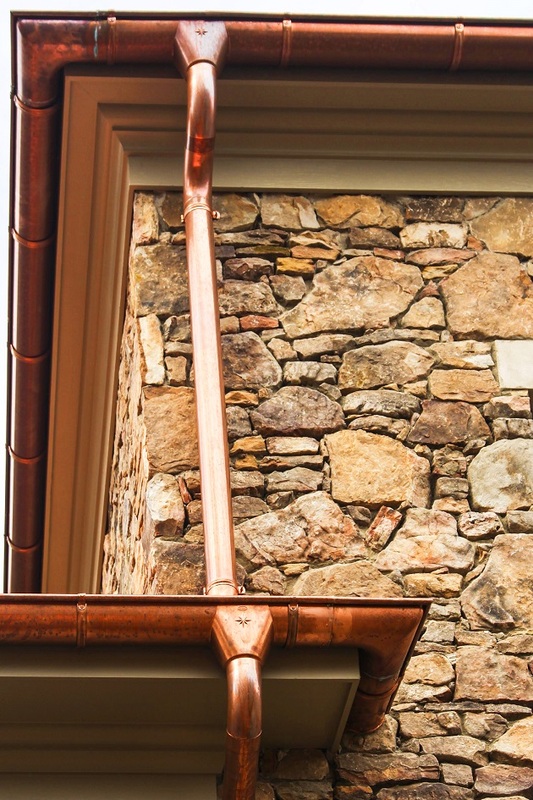 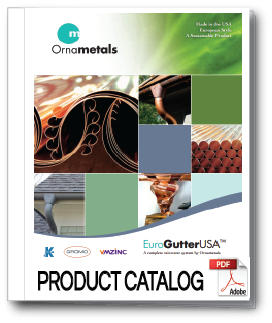 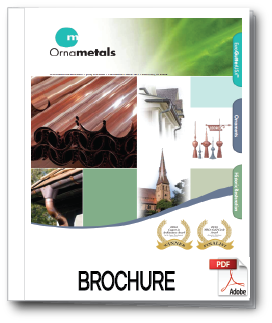 Ornametals manufactures EuroGutterUSA™, a high-end copper and zinc rainwater system. 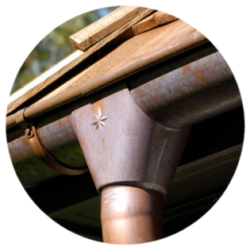 It includes half-round gutter and seamless-weld downspouts produced in our manufacturing headquarters of Cullman, Alabama. 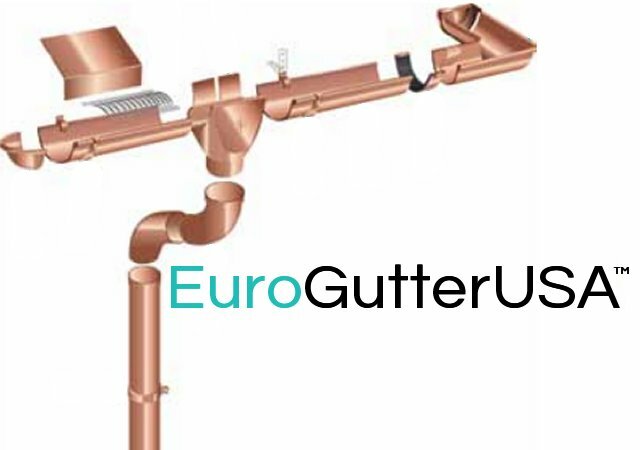 EuroGutterUSA™ is a world-class, built to last “European-style” gutter and downspout system, featuring forward bead gutters shaped to direct water away from the fascia, and pipe and elbows welded to be seamless instead of folded or crimped. 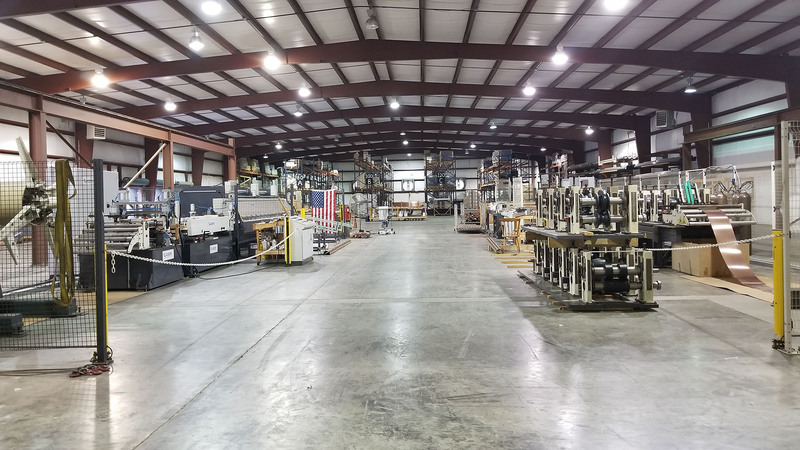 Besides our core manufacturing, we are often contracted for our technical expertise and consulting services to architects, owners, and contractors. 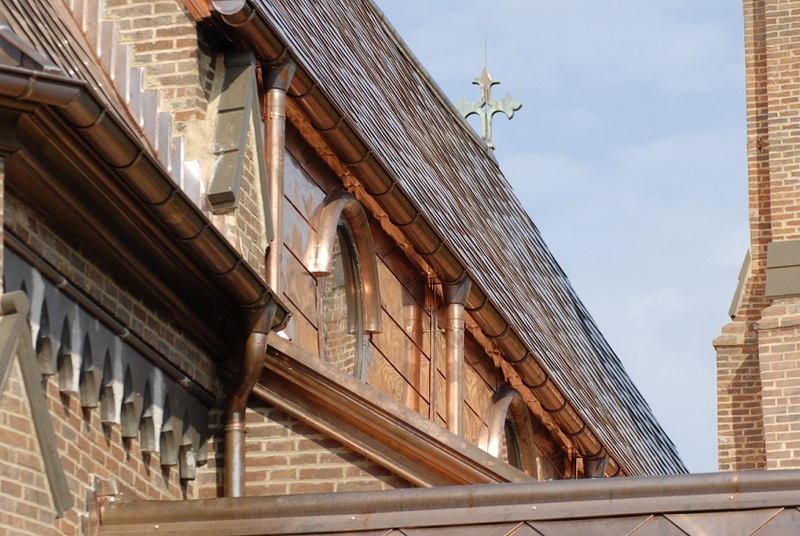 Many of such projects are historical restoration. 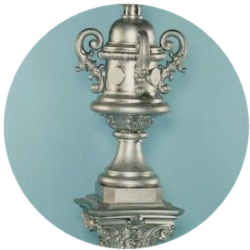 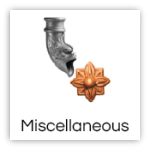 Learn more about Ornametals.